On this page you'll find links to performances excerpts, radio interviews and other media links. For a full list of our videos, check our our YouTube Channel. 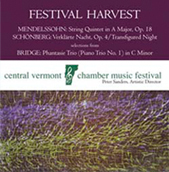 as part of the Central Vermont Chamber Music Festival. Read an article by Jim Lowe about the festival appearing in the August 19th, 2013 edition of The Times Argus. 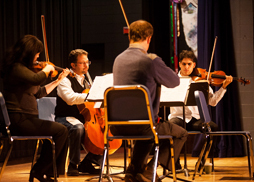 On March 26th, 2012 we performed two student concerts, one at the Randolph Union High School and one at the Wellspring Waldorf School. Thank you to everyone at the Wellspring Steiner School for welcoming us into your community - especially Amy Rosalbo! - with Michael Roth, Dr. Jon-Richard Knoff, Louise Owen, Peter Sanders and Cyrus Beroukhim. 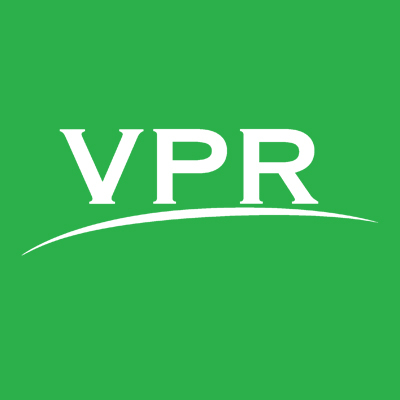 We were also thrilled to have had WCAX TV join us at the Wellspring Waldorf School concert! 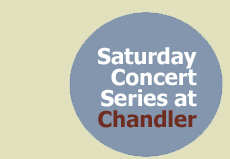 Central Vermont Chamber Music Festival 20th anniversary season.